Contact our Field Nurse, Michelle Catona, to join the hospital. The 7th New Jersey Infantry Field Hospital represents many of the facets of a Union Medical Service in the field. 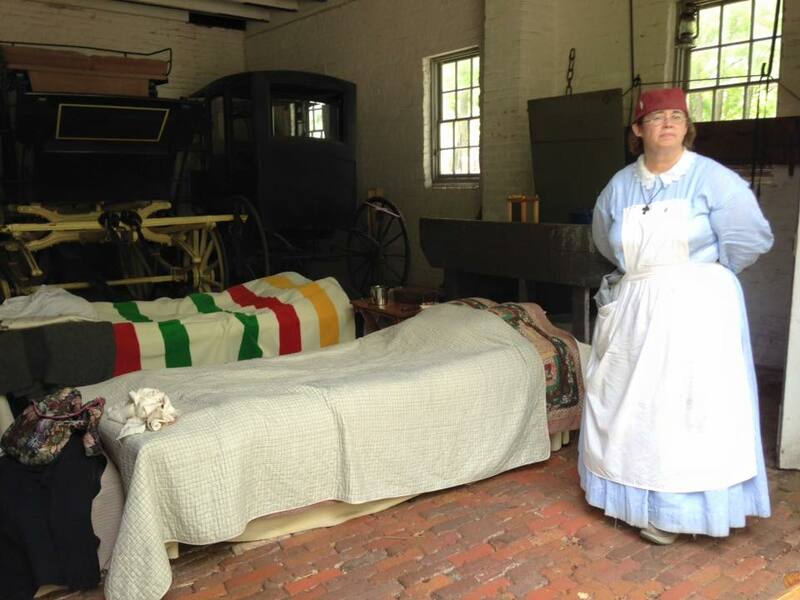 ***Note: while we limit our reenacting hospital to minor first aid issues, we do have qualified members who are equipped to handle more serious accidents, illness, and heat-related problems. Currently, we are looking for all roles and positions. We have a minimum age requirement of 15 due to the graphic nature of the historical content of this impression. Also check out our Civilians' handbook.